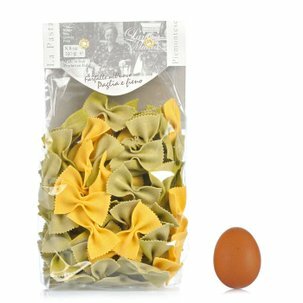 The Antica Madia Tagliatelle made with Eggs are made using eggs originating from selected farms, which when combined with the flour, create a flavourful and genuine dough that this Piedmontese company processes with passion and artisanal skill. 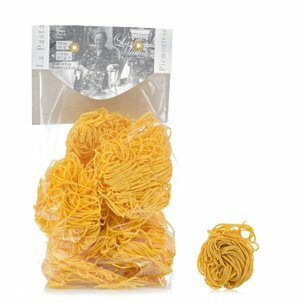 Serve these tagliatelle with your favourite condiments and sauces in order to discover the flavour of pasta made with eggs like they used to be. 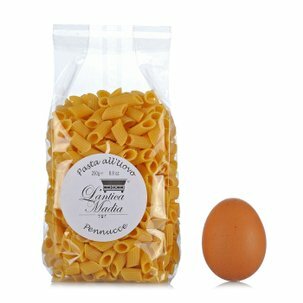 Ingredients Durum wheat semolina, pasteurised eggs 38%. Allergens: contains gluten, eggs. For more information on product labels, please contact our Customer Service department. The information on the labels of the products may vary for reasons beyond our control, therefore, there may be discrepancies between the information on the site and that on the products delivered. Please always check the information on the product before consumption or use. Attention for detail and a love of wholesome foods have always been the guiding principles of Antica Madia's quality research activities. 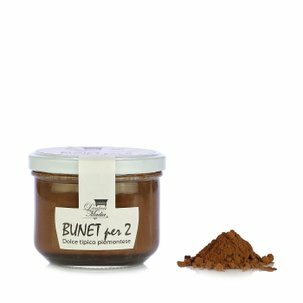 That is why the company spends so much time sourcing the best ingredients and preparing them using artisanal techniques in accordance with the traditional recipes. 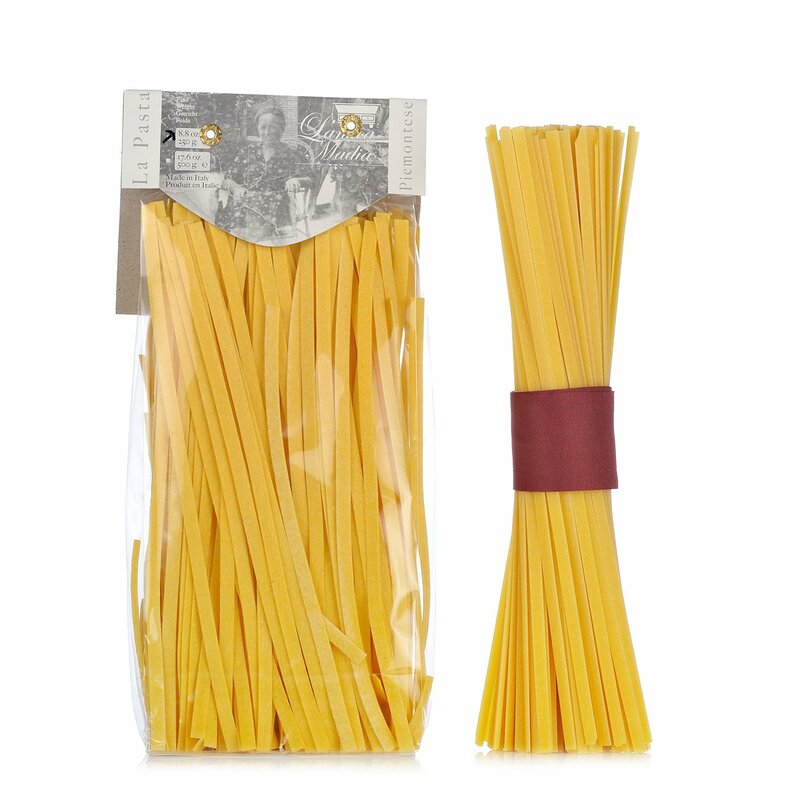 Discover with them the flavour of regional Italian traditions!